Is Pinterest Instagram’s next target after Snapchat? California [USA], Feb 23 (ANI): After practically lifting all the star features of rival Snapchat, Instagram seems to be eyeing Pinterest’s only good feature - the ability to share the collection of your favourite pins with everyone else. Washington [United States], November 30 (ANI): Amazon now wants the teens to become aggressive shoppers at its site and is pushing ads for 'Amazon Teen' on Snapchat. California [United States], September 28 (ANI): Snapchat is adding a new feature to its photo and video sharing platform which will make it easier for you to shop inside the app. Are social media filters damaging mental health? Washington D.C. [USA], Aug 11 (ANI): Turns out, people might be suffering from a social media disorder called "Snapchat dysmorphia," according to a recent article in the JAMA Facial Plastic Surgery. 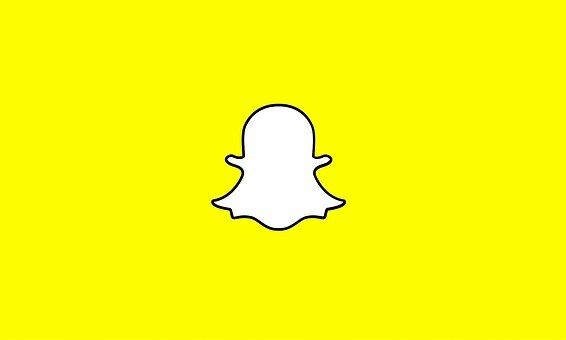 California [United States], August 8 (ANI): Earlier this week, Snapchat rolled out an update to its iOS app. However, with the update, the app's source code also got exposed. California [United States], August 4 (ANI): Do you love Snapchat's face filters and wonder if you could get the same flawless skin and big eyes in real? You are not alone. 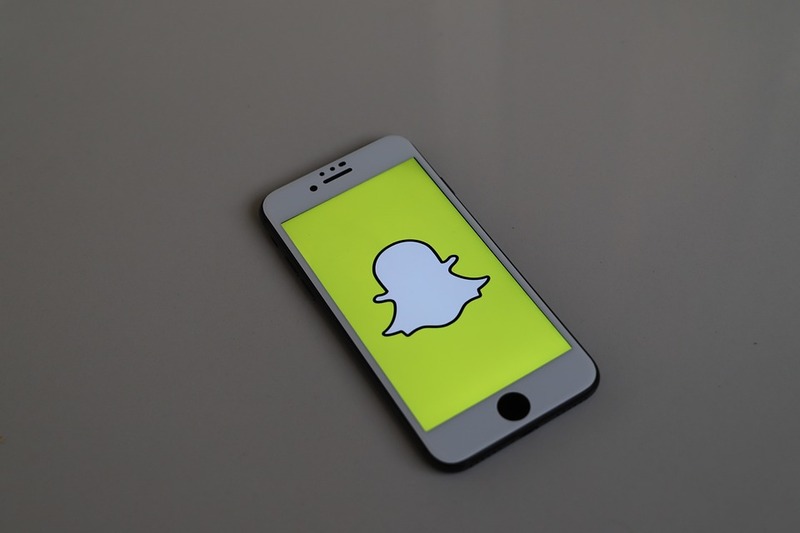 San Francisco [United States], July 23 (ANI): Snapcash which started as a way of splitting bills among friends ended up being used as a way of exchanging private content, and now parent Snapchat wants to put it to rest.